Galway City and nothing else comes in mind if we speak about Ireland’s top destination for arts, music, and urban culture. This city on the west coast of Ireland never fails to exceed expectations- from its medieval walls down to the breathtaking view of the River Corrib. So whether you’re coming over for a quick visit or longer, there’s just so much to enjoy in this harbor city. 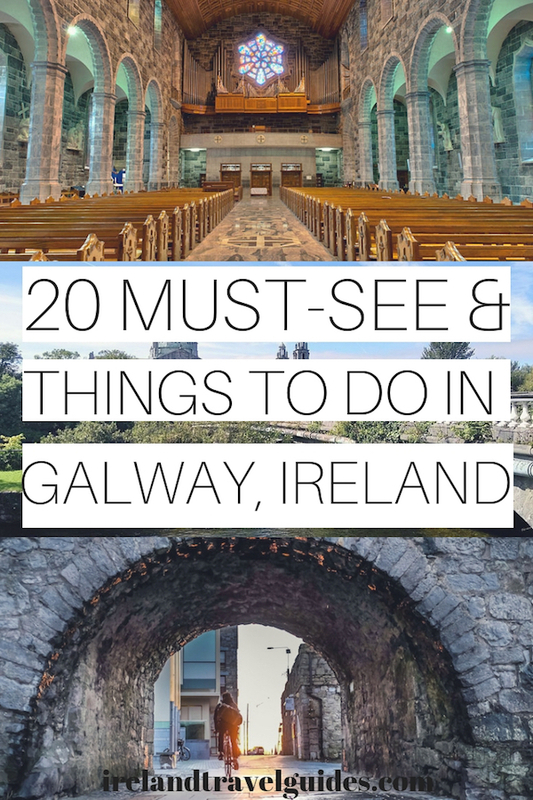 With that, here are 20 things to do in Galway City that you should not miss. The National Aquarium of Ireland is not just Ireland’s largest aquarium but also a home to over 150 marine and freshwater species- including Valentine, the only White Skate being publicly displayed in the world. Other highlights in this aquarium are seahorses, sharks, friendly rays, and a skeleton of an enormous fin whale. If you prefer, there are also audio presentations to guide you on the tour. The Lighthouse Gift Shop also has a variety of souvenir items to take home and if you want to take a break after touring the entire aquarium, you can enjoy a good meal at the Royal Villa Restaurant. Children ages 2 and under are free. 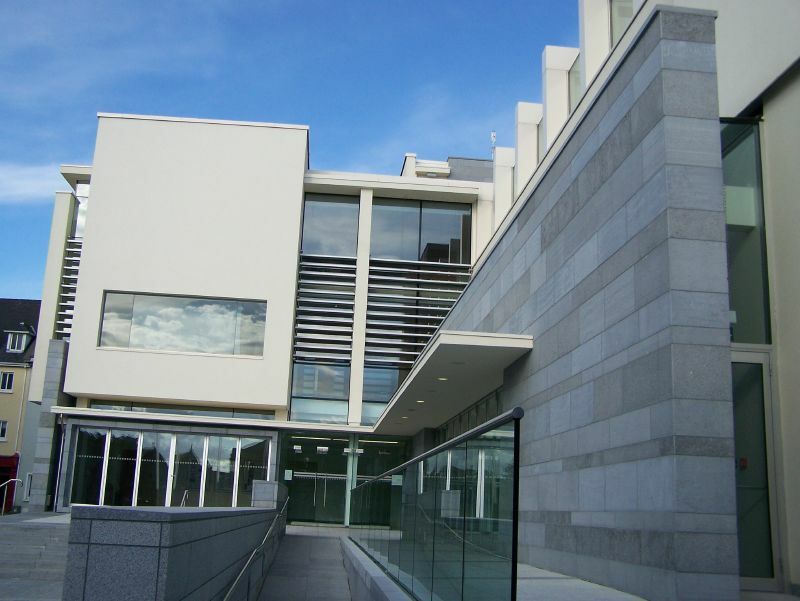 One of the most popular attractions in Ireland, the Galway City Museum is perfect for solo, couple, or group travelers who want to comb a piece of extensive information about Galway’s past. The museum hosts exhibit featuring the Great War and the interesting marine life along Galway’s coastline. You can also find a big collection of artifacts and souvenirs from The World War I and the Civil/Independence War, Medieval and pre-Medieval era in Galway, and all the way back to its prehistoric times. Named after one of the leading fourteen tribes in Galway, Kirwan’s Lane should make it to your list of things to do in Galway City. 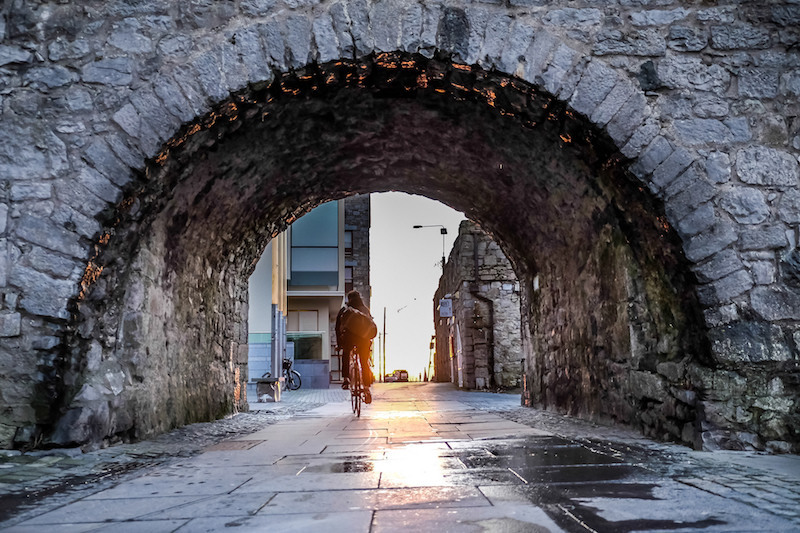 This lane is one of the finest medieval lanes in Galway and contains what remains of the 16th and 17th-century architecture of the city. Truly a great spot to revisit Galway’s rich history. Enjoy a walk here with many bohemian-style cafes, restaurants, craft shops, and bars in the sidewalk. 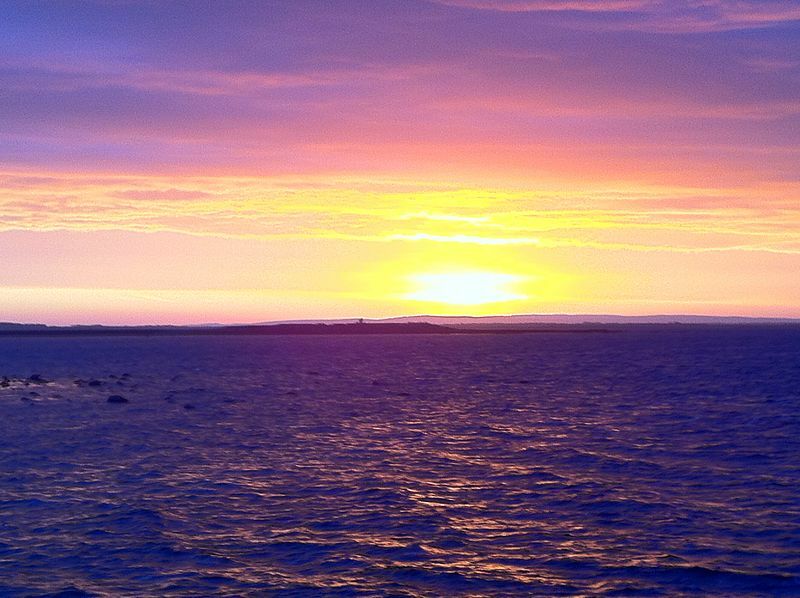 Located at the edge of the city, Salthill is the best place to chase the sun go down over Galway Bay. Leisureland Galway is also in the neighborhood if you want to treat your entire family for some water adventure. The facility has a Treasure Cove with a pirate ship, water cannons, and a bubbly pool. You can also find a lot of restaurants and hotels in Salthill if you want to spend a night or two here. Starting from the Spanish Arch, the Galway city Riverwalk is a guided tour of Galway City’s river. The tour runs all year round but sometimes it also depends on the availability of the guides. 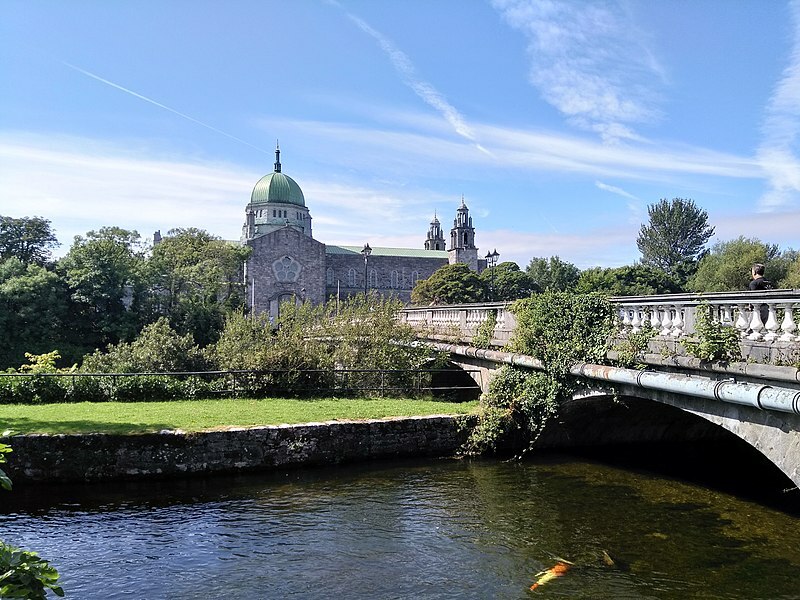 If you have an hour and a half to spare for a stroll along the river, this walking tour should be added to your list of things to do in Galway City. Located in Salthill area, the Circle of Life Commemorative Garden offers a relaxing atmosphere to tourists who want to take a break from Galway City’s overwhelming charm. The garden also lets you reflect on the different stages of life as inscribed on each these 2-meter standing stones– definitely an interesting soul-searching place in Galway. 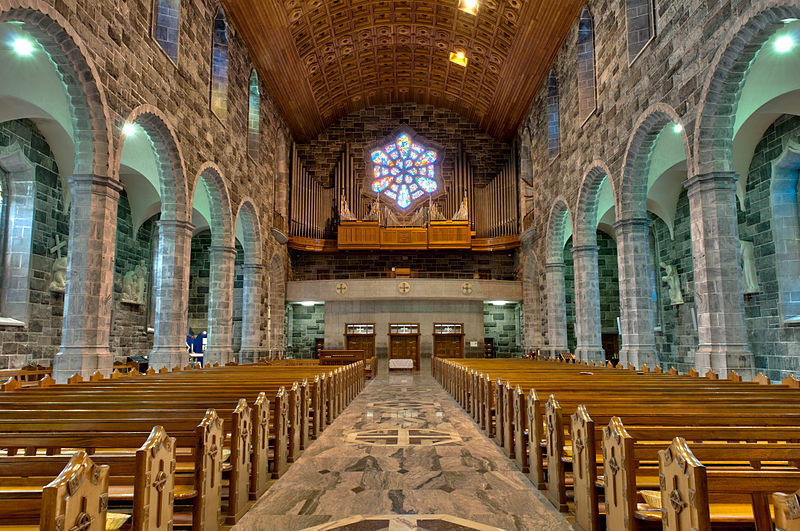 The Galway Cathedral in Gaol Road plays an important part in the history of Galway City. Each stone of this stone cathedral was donated by the locals. Its Renaissance style was also heartfully handcrafted by the best Irish artists during that era. Aside from that, the Galway Cathedral is also the last stone cathedral built in Western Europe. There is no admission charge, but asking a donation of €2 from all visitors. Although the Lynch’s Castle is often off the spotlight, it still deserves a spot in your itinerary in Galway City. This medieval castle embellished with gargoyle statues and ornamental moldings used to be the home of one of Galway’s prominent families. Presently, it houses the AIB bank. You can also learn more about the architecture and history of the castle if you visit during the opening hours of the bank. The Quay Street Kitchen is one of the best places to enjoy a good meal in Galway City. Their menu is not favorable to vegetarians though but the dishes are definitely worth a try. There’s nothing more satisfying than enjoying good food and watching the vibrant city from the inside. It wouldn’t be hard to miss this attraction if you’re taking the Galway riverwalk since it is just located where the Galway river meets the sea. This historical gem used to be the soldiers’ home during medieval times. Eyre Square remains to be the heart of Galway city. Popular among locals and tourists, Eye Square offers a playground for children and seasonal markets for adults. You can also find a number of ornate fixtures in the park such as the Browne family mansion doorway and the Quincentennial fountain. The largest shopping mall in Galway City can also be found in Eyre Square. Also known as “The Shore”, The Claddagh used to be an ancient fishing village in the western part of Galway City. Today, the original village has been demolished and was replaced by council houses, a church, a school, and a community center. However, the new face of the village did not erase its rich history and the legend of the Claddagh ring still remains alive today. If you happen to be in Galway City during the summer season, one of the most interesting things to add in your itinerary is a visit to the Salmon Weir Bridge. Tourists and locals gather on this bridge to watch salmons spawn in the Corrib river. Aside from this, you can also enjoy the sight of the Cathedral from the bridge. After a satisfying course in the Quay Street Kitchen, why not grab a drink at Shop Street? The vivid and lively atmosphere of this place will entertain you and will make you grab for a few more Irish drinks. You can try the different shops as you walk down the street or just window-shop if you prefer. There are also a lot of street performances so don’t miss it by walking too fast. It pays to just blend in and enjoy a slow walk with a drink in your hand. As mentioned earlier, Shop Street has a lot of street performers or buskers and it’s just one of the many streets in Galway City with street performers entertaining locals and tourists. If you spot a busker on the street, feel free to stay a bit longer and enjoy good music. The buskers in this city are one of the most creative and artistic folks. A slice of a gigantic pizza paired with a cold beer is perfect when accompanied with good live music. If you’re craving for such experience while in Galway city, you might want to visit Monroe’s Tavern. Whether you come on a mid-week or end of the week, Monroe’s has live music waiting for you. The Secret Garden is one of the best spots in Galway city to enjoy a cup of tea. If you’re looking for a way to quiet place to relax and enjoy a few chit-chats with your friends, the Secret Garden is a not-so-secretive place to add in your itinerary. This household name in Galway offers luxurious treats for tourists who want to splurge every penny they have in the city. Their range of food choices like their variety of cheese will not disappoint. Plus, the cafe on the second floor is also a lovely highlight on your visit. Definitely, one of the best Guinness in Galway city, a visit to the Neachtains Bar makes it worthwhile. This cozy little spot is everyone’s favorite during the winter season where each corner will surely have a fireplace to warm everyone up. If you’re in the city during these freezing times, you might want a pint and a cozy evening in Neachtains Bar. A trip to anywhere in Ireland will not be complete if you haven’t tried every single pint in the country. To add in your list, the pint in Murphy’s Bar is also worth a try. Check out their delicious food items too! You can never go wrong in this old man’s bar in the heart of the city. If these are not enough, there are several day trips from Galway City that you can do as well. And for the best accommodations in Galway, click here.